1. 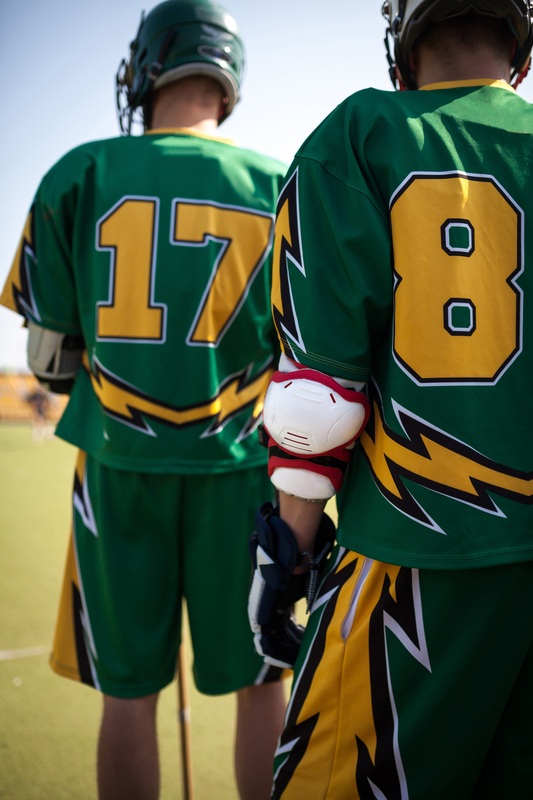 The Lacrosse World Championships are now being held for the first time in Israel, which is why the lacrosse players there are already extremely excited. It’s a friendly place with an ever-growing love for lacrosse. 2. Surfing is besides lacrosse another hobby of yours? Then pack your bikini or swimming trunks, because Netanya, the venue is known for its great surfing possibilities. 3. The passion for lacrosse in Israel increased very quickly. To support this progress you might be able to bring some lacrosse sticks and donate them. Grow the Game! 4. If you sign up for the festival tournament during the World Cup, you will receive a wide range of tickets, accommodation and transport. 5. This year it will be the 13th World Championships of Men Lacrosse. The teams from the United States, Canada, England and Australia have been participating since the first Lacrosse World Championships in 1967. As already mentioned, the event will take place in Israel from 11th to 21st of July 2018, but on 11th of July there will only be one match between Hong Kong and Luxembourg. Please note your flight times when planning your flight. If you come from further away, they can affect your itinerary. It is best to fly to Tel Aviv, as Netanya, where the Lacrosse World Championships 2018 will take place, is only 45 minutes away. Also always look how you finally get from the airport to your accommodation. Is transfer maybe included? What about taxis? Etc. Of course it is best if you stay at Netanya during the Lacrosse World Championships 2018. So you never have drive far to get to the games, a great beach and much more. 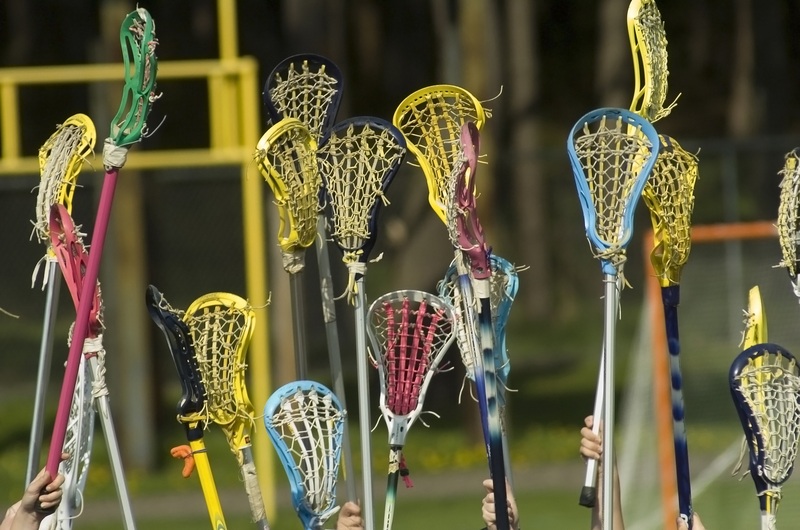 Scott Neiss, the Event Director, has made a deal with some hotels in Netanya in connection with the Lacrosse World Championships. There are fantastic hotel offers at the Island Hotel, Seasons Hotel and West Lagoon Resort. Breakfast is already included in every hotel and some even have lunch. You can find these packages directly on the website of the World Lacrosse Championships 2018. Of course, you can also look for accommodation independently. Maybe via AirBnB or Hotel.com? Basically they do not have to plan too much for the transport costs and so they do not have to worry, because enough possibilities are provided. Public buses and paid shuttle service run to and from any venue. 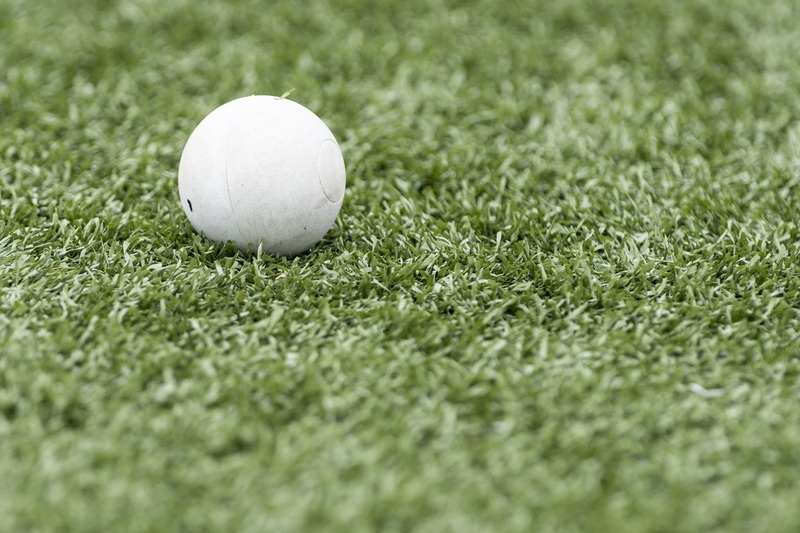 If you are also registered at the World Lacrosse Festival, your package includes a shuttle pass. Which also covers transport between the airport, field and hotel. It is important that the airport transfer is only possible on 11th and 22nd of July. If you would like to arrive at other times there is also a cheap train connection. Important regarding local parking: Parking spaces are very limited, so you should travel by public transport. If you catch one of the limited parking tickets, the parking lot is secured, but must be paid in advance. This was our Lacrosse World Championship 2018 – Travel Guide Part 1 and we hope we could make your trip to Israel much easier. Looking forward to part two?